Heathpark Nursery is a private day nursery situated in Victoria Place, Airdrie, ML6 9BU. We are centrally located in Airdrie, right up from the train station. 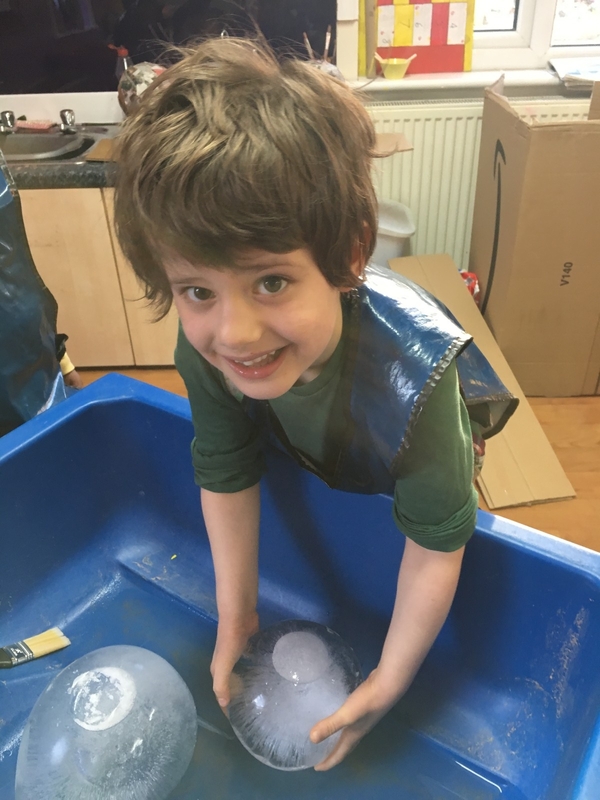 Heathpark Nursery has been in operation and independently run for over 20 years and our vision is to create a home from home environment incorporating learning through play in a safe, happy and stimulating environment for children aged from birth to 5 years. Our qualified team of childcare professionals will work with parents to ensure the transition to Heathpark Nursery is a smooth and happy one where you are reassured at all times that your precious cargo will be safe and secure in our care. At Heathpark Nursery your child’s progress and development is paramount, therefore, we use online learning journals to monitor and track their journey with us. This tool provides secure online access to your child’s activities and achievements where parents can communicate with key workers on a regular basis.